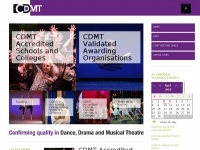 CDMT, Council for Dance, Drama and Musical Theatre, provides quality assurance for the professional dance, drama and musical theatre industries. 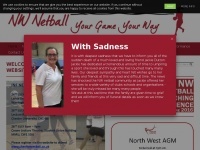 It is the first point of contact for those seeking information on education, training and assessment in the ..
New age gift shop for new age books, crystals, music, art and spiritual products supplier. 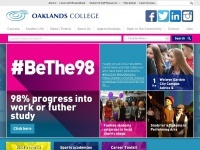 Oaklands College is based in Hertfordshire, UK offering a wide range of courses from foundation level to Higher Education. 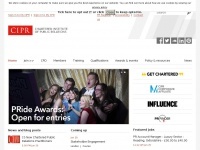 Find a course that interests you and apply today. 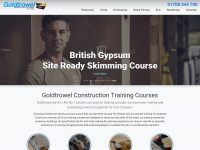 Plastering Courses, Advanced Plastering Courses at Uks No1 Plastering Training Course Centre, plastering courses at Goldtrowel from beginners course to advance courses, learn plastering, change career, gain nvq and city and guilds plastering ..
We are one of Britain's most experienced mountain guiding businesses offering courses, holidays and expeditions in North-West Scotland, Norway, the Alps and the Himalayas. 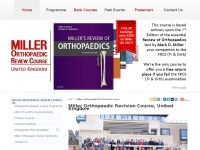 Millers Orthopaedics Review FRCS (Tr & Orth) Revision Course is a 4 day course from the makers of Miller's Review of Orthopaedics. 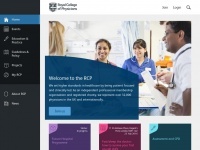 This course is specifically for those who are preparing to sit the FRCS (Tr & Orth) examination. 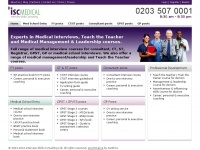 medical-interviews.co.uk - Medical interviews, Teach the Teachers courses, consultant interview courses, management & leadership courses. 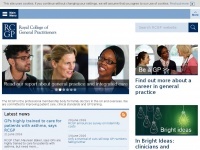 ISC Medical are leading providers of medical interviews courses and interview preparation courses for doctors. 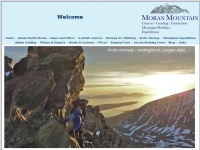 We cover all grades: consultant, CT/ST/SpR, FY1/2, GPST/GPVTS, GP salaried and partnerships, as well as medical school. Pressed for time? Then our Intensive Driving Courses could be what you need. 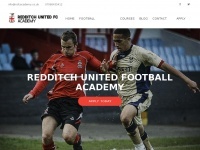 We have a range of intensive driving courses, all of which are customised to your requirements. 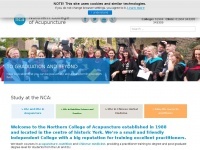 The Northern College of Acupuncture offers high-quality training degree courses in Acupuncture, Nutritional Therapy and Chinese Herbal Medicine, making it the best place to study if you want to learn how to become an acupuncturist, nutritional therapist ..